Be sure to check out our Workshops, too. They're like mini events! 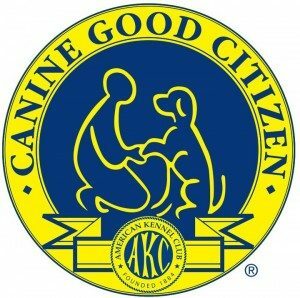 "The Canine Good Citizen Program is a two-part program that stresses responsible pet ownership for owners and basic good manners for dogs. All dogs who pass the 10-step CGC test may receive a certificate from the American Kennel Club." Click to learn more about the CGC program! AKC registration is not required to participate, and mixed breed dogs are welcome to take the test. There is no age limit. 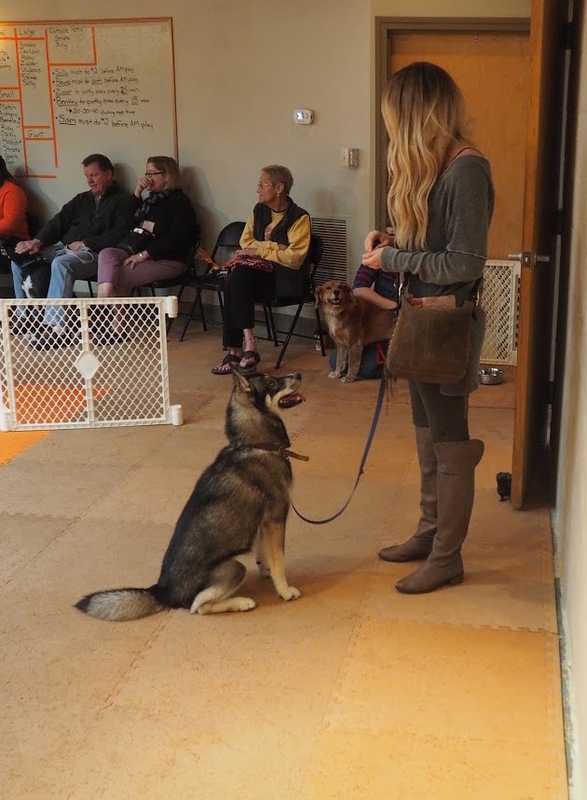 We offer all three test levels at this event: Canine Good Citizen (CGC), Urban (CGCU), and Community Canine (CGCA). Medallions are awarded to all dogs passing each test at our facility. Space is limited and you MUST pre-register. $30 + tax per test. This event is scheduled to begin at 9AM. Depending on the number of entries for each test level, we may direct you to arrive slightly later. This test will absolutely finish by noon.